One of my college professors told us once that essay is the most engaging and fun type of writing tasks. Well, at the time I thought that it was sort of a bitter joke. As I’ve studied English and Literature, I had to produce up to 10 essay pages per a week. For this reason, my first year in college was full of tears. But then I’ve decided that it’s enough of suffering, and I must figure out how to master this bloody essay craft. After years of daily writing I know one thing for sure. Your writing nightmare and your guiding star are the same things. It’s your essay topic. The thing is that you cannot write a good essay on a poorly chosen topic. It can be too hard for you to handle. Or too boring. Overly easy topics are also a losing option. Writing topics that are hard to find information on will let you down. You cannot win with essay topics that are too popular to come up with something original on them. Too questionable, too obvious, too hard, too simple, too abstract, too concrete, too original, too unimaginative. See? It’s like a minefield! But don’t worry, I know how to walk you through it. Where to start looking for good essay topics? Before immersing into an issue, you need to define what type of topic you need to think up. Depending on the essay type you are assigned, your topics list varies a lot. Different essay kinds require different approaches and types of analysis. Roughly I’d divide the essays into two big groups: analytical and descriptive. This classification is approx, and in most cases, your essay will contain the features of both description and analysis. However, such division comes in handy when you need to define topics to write about. Your topic choice strategy depends on the requirements of a particular essay type. For the first group of essays, your topic must balance between being abstract and ‘not-too-vague.’ For example, if you need to write an argumentative essay, the question ‘Why I prefer porridge for breakfast’ is not among good essay topics for college. However, for a process analysis essay such question as ‘How I cook my morning porridge’ totally fits the standards of college essay topics. a) debatable. It means you shouldn’t analyze some obvious and nobody-interested-in issue. b) possible to research and present on several pages. c) it must provoke you to think it through. c) interesting for you to write about. Notice: for an analytical group of essays, your topic must require a research. Research is an important stage of such essays preparation and you cannot skip this step. For descriptive essays, you don’t need to do a deep research. However, you still need to think through all the details of your topic object. When you get a specificity of the topic for your essay type, it’s where all the fun begins. The next step is to brainstorm the essay ideas. And the trick here is to think up many of them. Surprisingly, when you aim to come up with only one topic, it goes much harder. On the contrary, when you don’t limit yourself to only one option your brain goes wild. As a result, you have around 20-30 topics. The third of them is trash. A fourth of the others is not feasible. Some can be used only as essay topics for high school students. And half of what is left is OK. 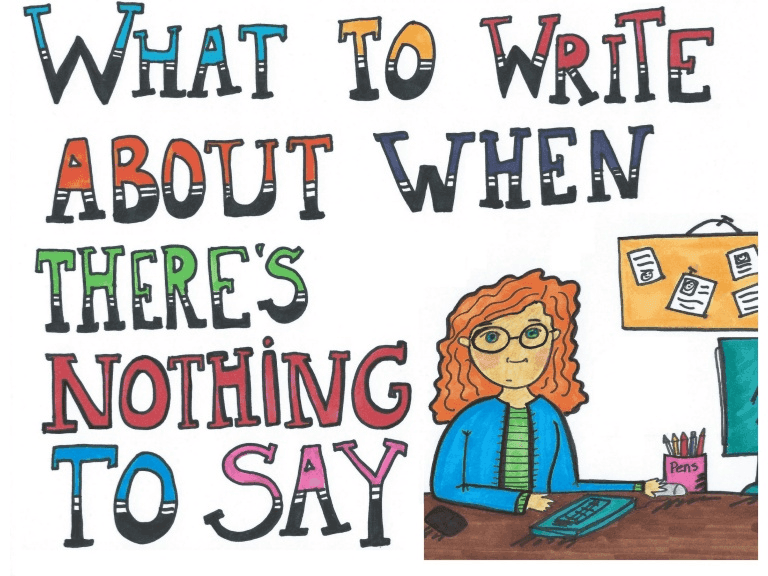 Eventually, you have 3-5 topics that can make a good starting point for an essay writing. The brainstorming itself has its hangs. First of all, you need to set a context for it. You start doing it already when you think about the needed essay type and a proper topic issue for it. Thus, you outline the range of the ideas for your essay. 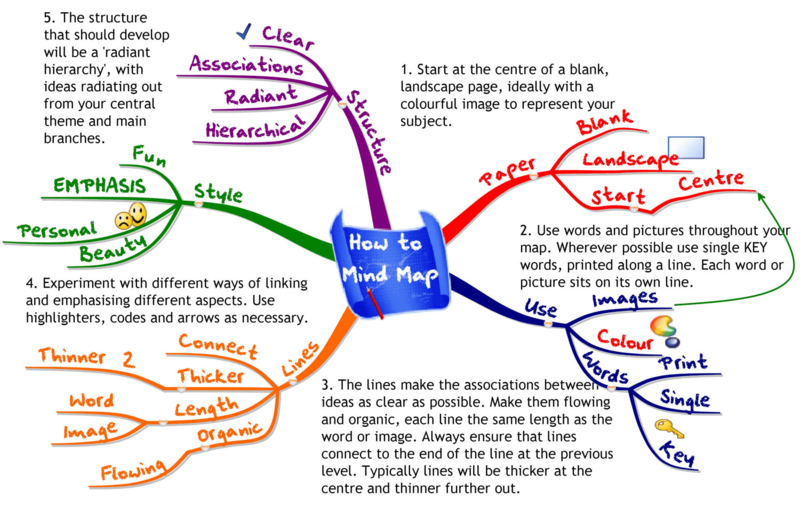 After that, take a pen and a paper sheet and draw on it a mind map. Put your essay type in the center and in the radial order draw the first circle of the related issues. Then divide them into the smaller questions, detail. The main challenge here is to stay focused and stop getting distracted by Facebook newsfeed, phone calls, making another cup of coffee, and feeling sorry for yourself. Just stay tuned, and after 30-40 minutes you’ll come up with something. As an essay is a common and the most popular form of writing tasks, there are a lot of examples of different types of essays. Especially as regards essay topics for high school students. You may bump into an exact topic that meets all your requirements or find a thematic niche you haven’t considered yet. Anyway, you should look up, read, and get inspired by the works of others. It will give you a good push to start your writing. Take your time to think up a good topic. Don’t leave it until the last night. When you run out of time, you will unlikely get to the top of your inventiveness. Ask your friends for advice. Collective brainstorming is usually even more effective than an individual. Try to enjoy the process. Now my professor’s words about essay writing pleasure don’t sound funny or mocking to me. I think that it’s a captivating thing to do. If you give it a chance, an essay will reveal some of your potential, about which you have probably never known before.